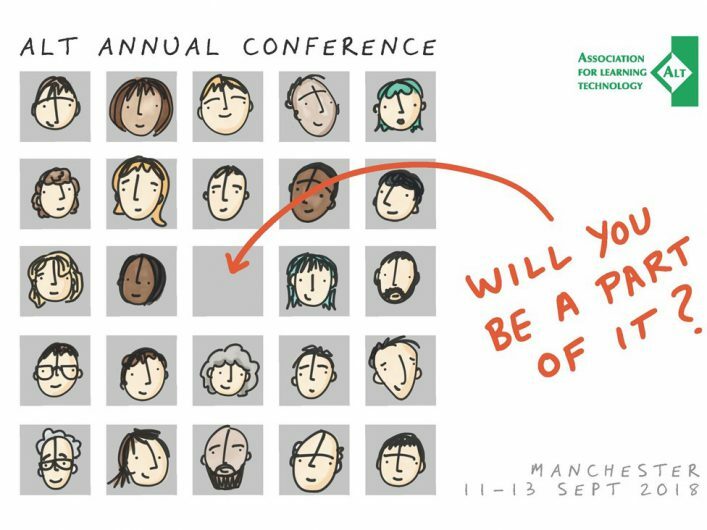 We are now in the final throes of preparation for this year’s annual conference in Manchester next month. The ALT annual conference is always the highlight of the year for the organisation. It is by far our biggest event each year and the main gathering of learning technologists in the UK. 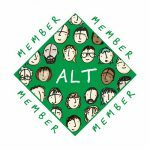 This year marks a significant milestone too as it is the 25th anniversary of ALT, which gives us licence to do things slightly differently. 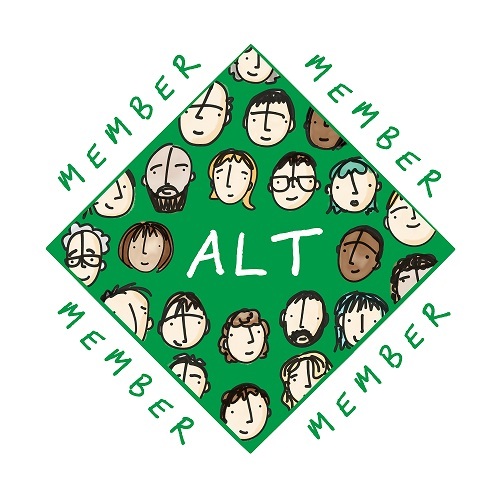 As the current Chair and President we have taken on the roles of conference Co-Chairs; supported by our fellow Trustees and of course, the full time ALT team and our wonderful volunteer conference committee. Every ALT conference is special, and each year we seem to raise the bar in terms of keynotes range of conference submissions. We had the highest number of submissions this year for our over 100 strong conference committee to review. Over the 3 days our programme is jam packed with critically informed, reflective and pragmatic presentations exploring the range of issues that matter to our community. We can’t begin to express how excited we are about our 3 keynote speakers, Tressie McMillan Cottom, Amber Thomas and Maren Deepwell, who will undoubtedly challenge and inspire everyone at the conference and those who watch the livestream of their session. Our commitment to openness is also growing. This year our live streaming is covering more sessions so even if you can’t make the conference, you can still have the opportunity to join in virtually with all the keynotes and many of the sessions. We’re also delighted that we will be running a series of Virtually Connecting sessions over the conference to share and extend the conference even more. As ever we will be announcing the winners of our Awards at the Gala Dinner and celebrating the success of all those who have achieved their CMALT status over the past year. There will of course be lots of opportunities for informal sharing and networking across all three days of the conference. All in all we think we really think that this year we have turned the dial all the way up to 11. So if you haven’t booked your place already, then there is still time. And if you can’t join us in person the do try to catch up with some of the live streaming/recordings and of course our twitter stream. Of course we will be celebrating our history but more importantly the conference will be looking forward to the next 25 years and more of the association. You can read Martin Weller’s 25 Years of Ed Tech series, and also reflect on Maren Deepwell’s thoughts about the next 25 years. Also, just to get you in the mood, here is our ALT 25 playlist from 1993 (it is open so you can add your own 1993 choices – but keep it clean folks!). We look forward to seeing you in Manchester.